If you are searching to understand what God really desires of your heart, this is a good place to start. You may be surprised by what He desires compared to what is espoused by most pastors and teachers today. When put in the context of Christianity, "hedonism" has an entirely different meaning than we are used to, one that will challenge you to look deep inside to find your true motives and discover God's call. 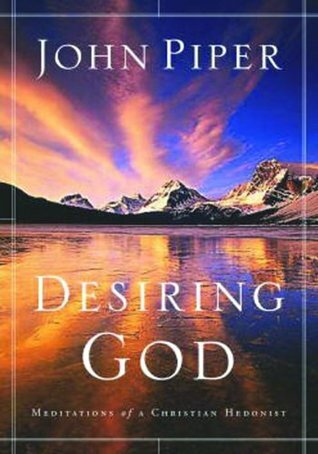 Sign into Goodreads to see if any of your friends have read Desiring God.